Exciting Fun for all the Family at Killruddery House and Gardens. Experience the wonderful natural forest with more than 40 different challenges to climb, balance, slide and crawl. Zoom along the zip lines through narrow passages in the woods for a thrilling adventure! 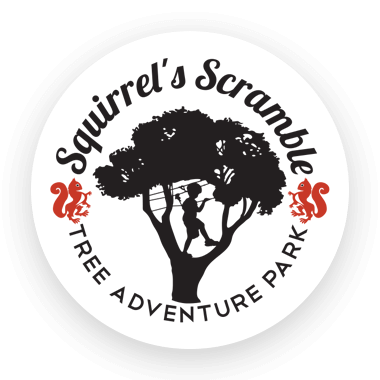 Squirrel’s Scramble was built in 2014, by the Wicklow based company PascoeLang in Killruddery House and Gardens, Bray. We are operating with the Smart Belay System from EDELRID, an award winning self belaying system specially designed for adventure courses. The highest safety standards combined with easy handling for our guests.  The “intelligent” system of two carabiners connected by an internal cable allows users only to open one carabiner at a time. Once you are attached to the safety cable, you cannot unclip yourself by accident. 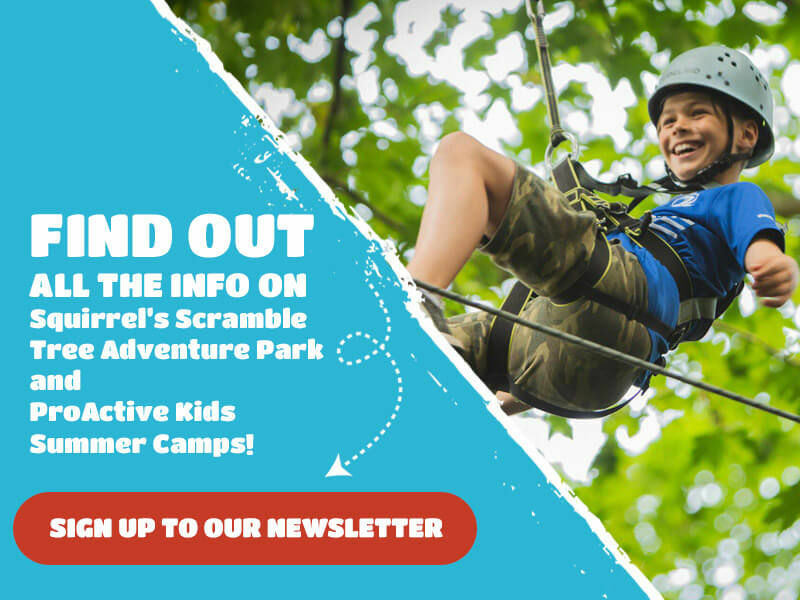 In addition to Squirrel’s Scramble we run the ProActive Kids summer camps in Killruddery House and Gardens, 6 consecutive weeks in July/August. For more info please visit our Parent Company website here. Pascoe Lang Corporate Events welcomes you as well for team building events in Killruddery House and Gardens, where we offer you a unique environment to interact, learn and bond with your group. We cater for corporate, club, family, friends, hens and stags. Chris has worked in the outdoor and team building industry for more than 10 years with all kinds of groups from corporate and clubs to school classes and teacher training. As a freelancer he worked for German team-training and facilitating companies like Praxisfeld, Ubek, Insight-Out and Adventours. He also taught PE in secondary schools. Masters in PE (specialised in Outdoor Training and Sport Psychology) from the DSHS Koeln. Outdoor Trainer, Ropes Course (ERCA), Off Road Driving (Lantra) and Archery Instructor. He is Garda vetted and trained in Occupational First Aid and Cardiac First Response. Paul grew up in South Africa and spent his youth exploring nature and the great outdoors. His early years were filled with music, hiking, scouts, rock climbing, water sports, athletics, rugby and skate boarding. Paul has a passion for creating music and sacred spaces which will make your visit one to remember. Looking after large groups of corporate and workshop goers Paul always has the clients best interest’s at heart and is there to help facilitate their experience and help them to grow and learn with respect and confidence. He is a fully qualified tree surgeon , landscaper, musician and art installer.